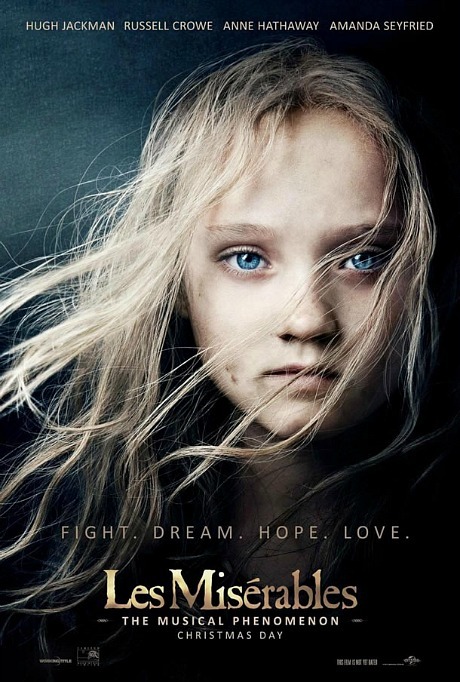 I love how the designers of this poster have brought the iconic young Cosette image from the musical to life. Simple. Beautiful. Effective. 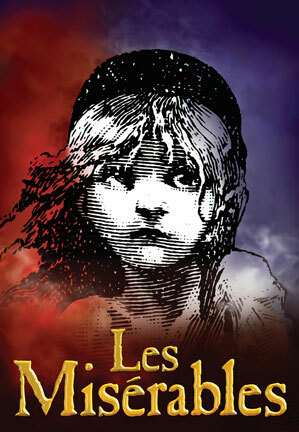 Les Miserables opens December 25.